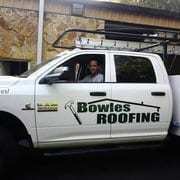 Call Bowles Roofing now and entrust the professionals for all your Villages Florida roof repair needs. The Villages is an upscale premier active adult living community with homes and Villas. The amenities include Golf, Tennis, Three old fashion town squares, shopping & dining, entertainment and family fun.